Improve productivity for yourself and your employees. Build calm, competence, and confidence. As an employer, what matters most to you? Diane Wooden Consulting is HR with heart. Diane’s creative and customized approach to people, policies, procedures and programs offers employers and employees a healthier, happier workplace. Keep molehills from becoming mountains by building a foundation of tried and tested HR practices essential to business growth and employee satisfaction. Always keep in mind that workplace relationships matter to your success. What would it be like to feel good at work – every day? How different would it be when you could see the focus on healthy workplace relationships? It IS possible! Diane can help you build a respectful and responsive workplace where you, your employees, and the business can grow and develop together. Think your business is too small to need expert HR advice? Afraid of getting overwhelmed by too many recommendations? Small and medium-sized business owners are some of Diane’s favourite clients. With her many years of experience, she can help you find an easy to implement, practical solution to whatever is keeping you awake at night. Together, you’ll take it one step at a time, no matter how big or small your steps are. Do you believe that workplace relationships matter to YOUR success? Get your free consultation now. Throughout her extensive career working with leaders and their people in all aspects of human resources, Diane has operated from her core belief that strong, trusting relationships are the key to good business. 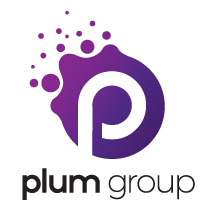 Working in partnership with clients, she develops and implements custom strategies focused on creating those great connections. 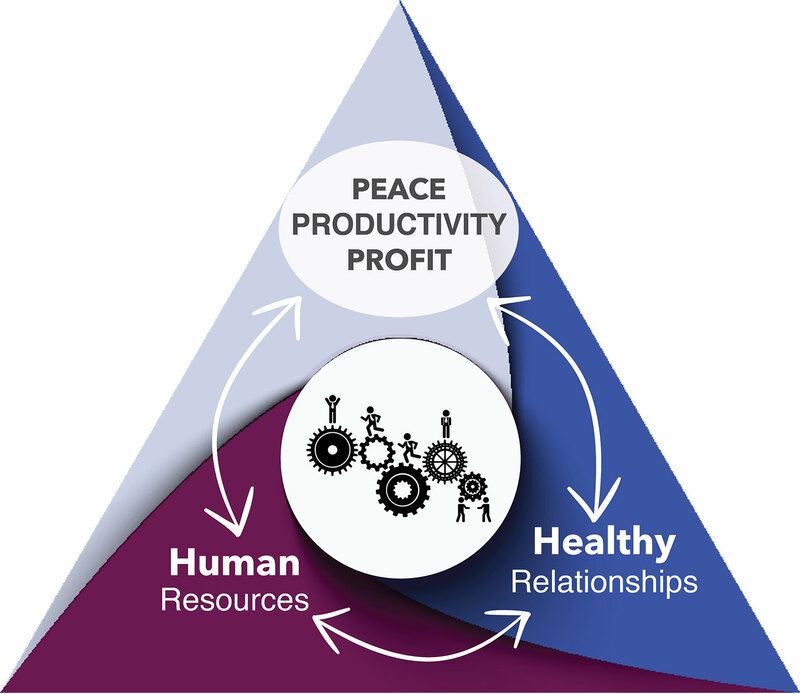 As workplace relationships improve, so do productivity, profits, and peace. Diane helps leaders gain the clarity they need to feel confident and competent with all aspects of human resource management, for happier, healthier workplaces. Diane combines extensive experience in diverse organizations, sectors and cultures with a practical and realistic approach to solving human resources challenges and enhancing the work environment. She demonstrates personal dedication and commitment to improving HR processes, and creating a positive employee experience. This is something I will be able to use in work and personal situations. This course is unique. It actually helped me come to terms with a conflict I’ve been wrestling with for 30 years and gave me the skills that I needed to deal with the conflict in a clean, direct way without fear or anger towards myself or the other party. I really enjoyed the drawings to explain the concepts that were presented. Get in touch and you’ll get 15 minutes of solid advice, without any cost to you. If your concerns are more complex, you’ll get a proposal for your consideration and you’ll move forward from there. If Diane cannot help you, she’ll do her best to refer you to someone who can.